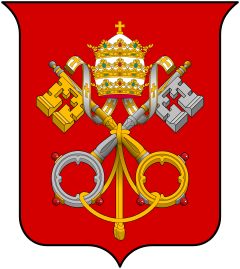 Schmalkaldic League in preparation for an intended ecumenical Council of the Church. Book of Concord. (1921) Reprint. St. Louis: Concordia Publishing House, 1965. ISBN 0-570-03262-8 Russell, William (1995). 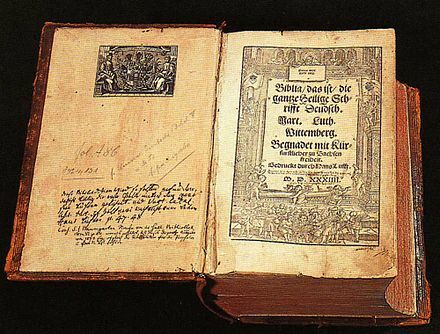 Luther's Theological Testament: The Schmalkald Articles. Minneapolis: Fortress Press. 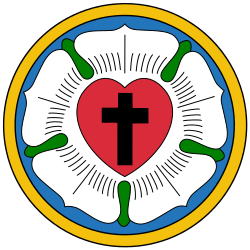 ^ Martin Luther, The Smalcald Articles: Second Part, Article Iin Concordia: The Lutheran Confessions. Saint Louis: Concordia Publishing House, 2005), p. 289.